Traveling is an excellent way to open one’s eyes to the different peoples, cultures, and traditions around the world, and it allows one to experience the various conditions their fellow men have to live in. This is why a growing number of people are becoming interested in traveling to volunteer for a variety of causes as it allows them to learn about different cultures and give back to others. There are many opportunities for “voluntourism” all over the world that let people offer their time and energy to a variety of advocacies. For instance, those who support responsible and organic farming can travel with WWOOF, or World Wide Opportunities on Organic Farms, which has presence in a number of countries including Ecuador, Cameroon, Thailand, Australia, and more. Volunteers for WWOOF will generally do about 4 to 6 hours of farm work in exchange for food and accommodations. 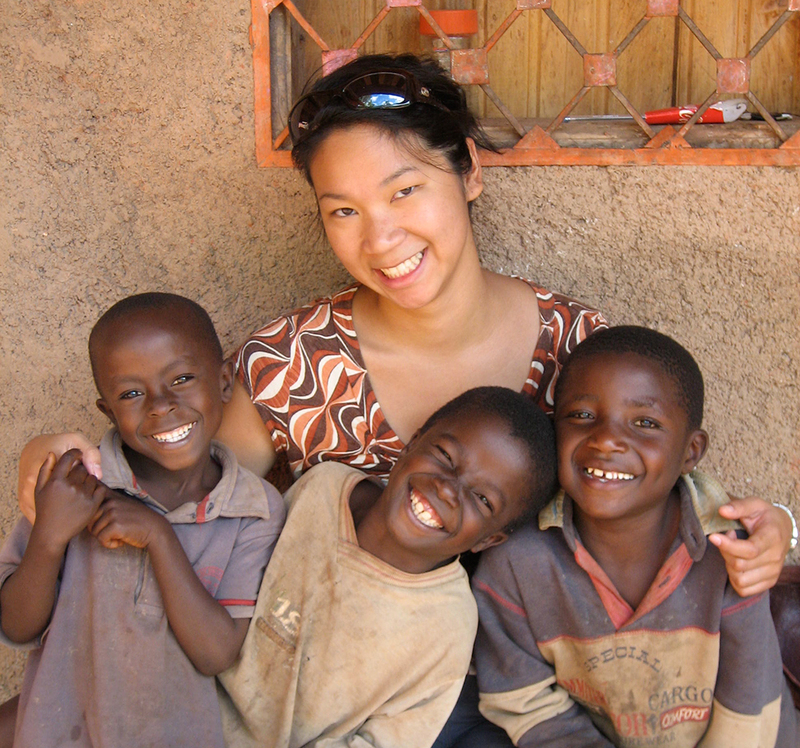 The Peace Corps and United Nations Volunteers are two well-known organizations that take volunteers around the world to help out where there is a need. Typical projects involve post-disaster assistance, healthcare, and community development. Animal lovers may also want to spend their vacation time helping rehabilitate, preserve and conserve wildlife. Locally, some private wild horse sanctuaries welcome volunteers who can care for orphaned foals. Internationally, one might be interested in working at the Elephant Nature Park shelter in Chiang Mai, Thailand for injured and neglected elephants, in addition to other distressed animals like warthogs. One can also choose to broaden one’s horizons by volunteering as a trip leader, teacher or tour guide. Some organizations will usually provide volunteers with accommodations and meals in exchange for help in maintaining historical sites, and acting as guides to other tourists. Many national parks across the country offer live-free programs for volunteers willing to fill positions such as gift shop cashier, campground host, or caretakers. Abroad, the company HF Holidays lets people volunteer as walking tour leaders in some beautiful locales while receiving housing, food, travel expenses, and training. There are many ways to give back while seeing the world and all its wonderful people, whether one wants to do it locally, nationally, or globally. All one really needs is to know where to look. Philanthropist Sandra Balan enjoys traveling as much as she does supporting the National Parkinson Foundation and the American Cancer Society. For more articles on how one can merge these interests, follow this Facebook page. ← Is There Finally a Cure For Breast Cancer?